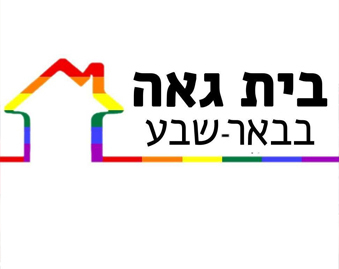 The Be’er Sheva Pride House is an organization that is a home to the LGBT community and works to maintain and develop the LGBT community in Be’er Sheva and the south of Israel. 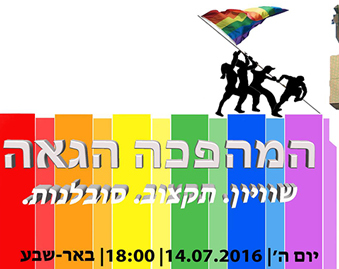 Among the organization goals is to address and support the various needs of LGBT people, advocate LGBT rights in Israel and increase the social involvement of the local community. The organization also aims to act against any variation of homophobia and transphobia in the south. 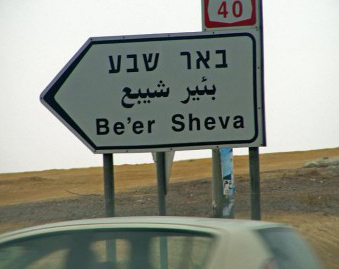 Activities of the Beer Sheva Pride House have been taking place since 1998, initially as an independent group, later as the southern branch of The Aguda, and since 2015 as an independent organization. 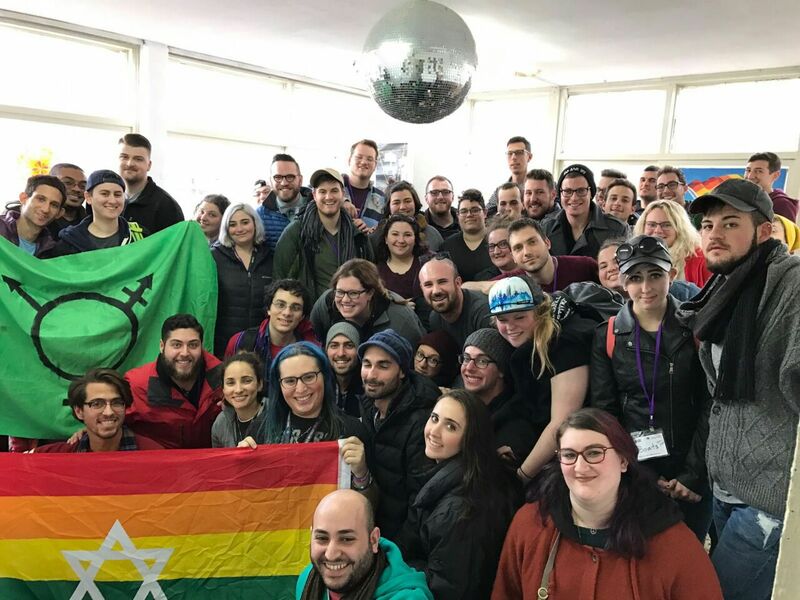 The Pride House offers weekly and monthly groups for men, women, parents and transgender people, along with communal shabbat dinners, holiday celebrations, annual trips, theater groups, Hebrew lessons for new immigrants and more. 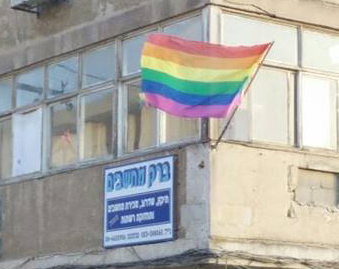 The organization also offers LGBT educational lectures in schools and other institutions, and construction of LGBT information booths at events in southern cities.